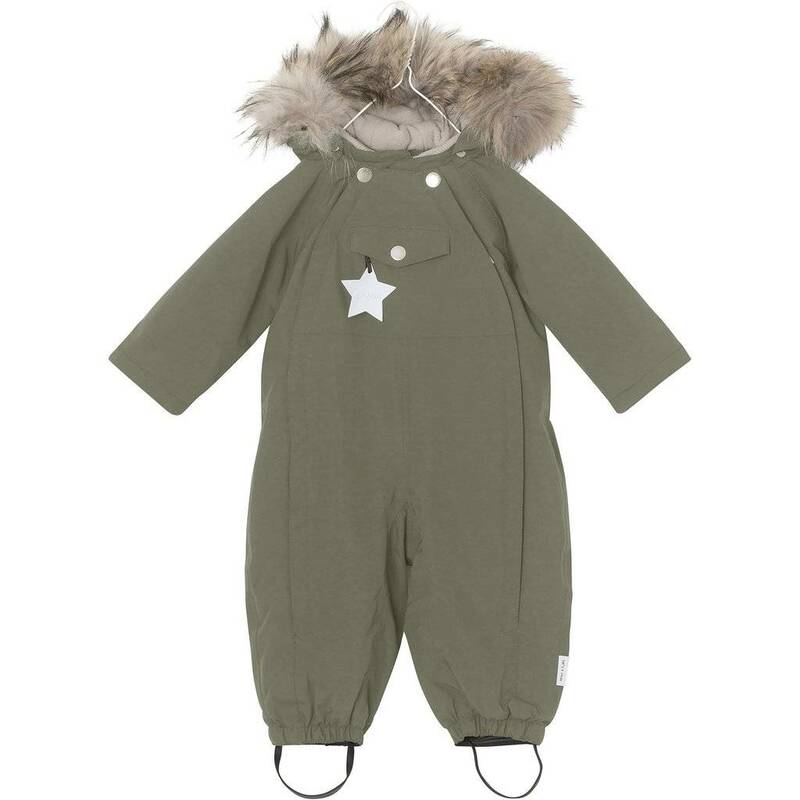 The snowsuit has hidden zipper closure at the front and two front pockets with MINI A TURE star reflector in the right one. Logo reflectors on the back and side. 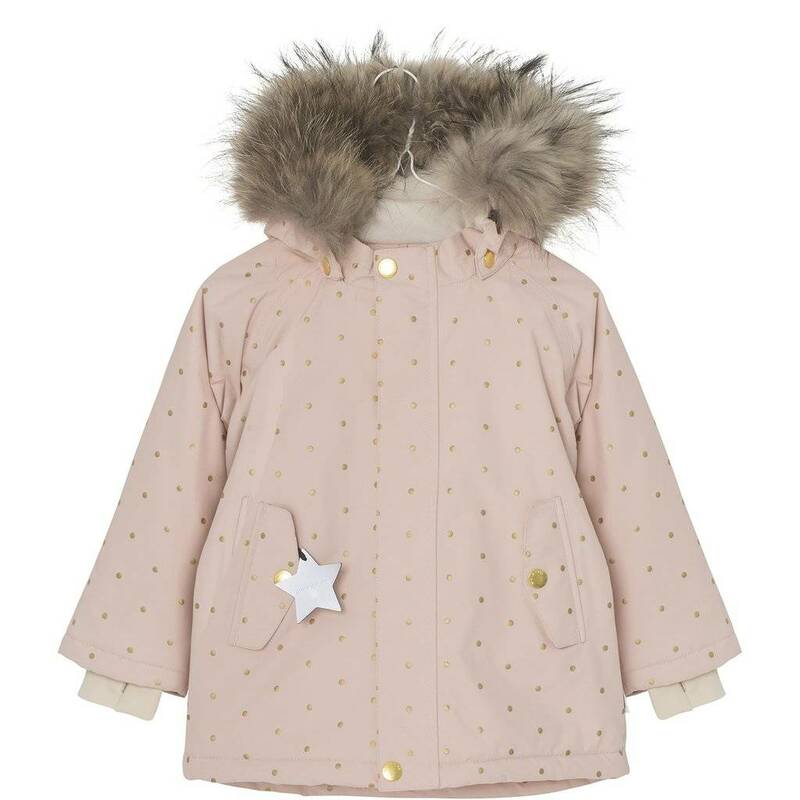 Wally winter jacket by MINI A TURE. 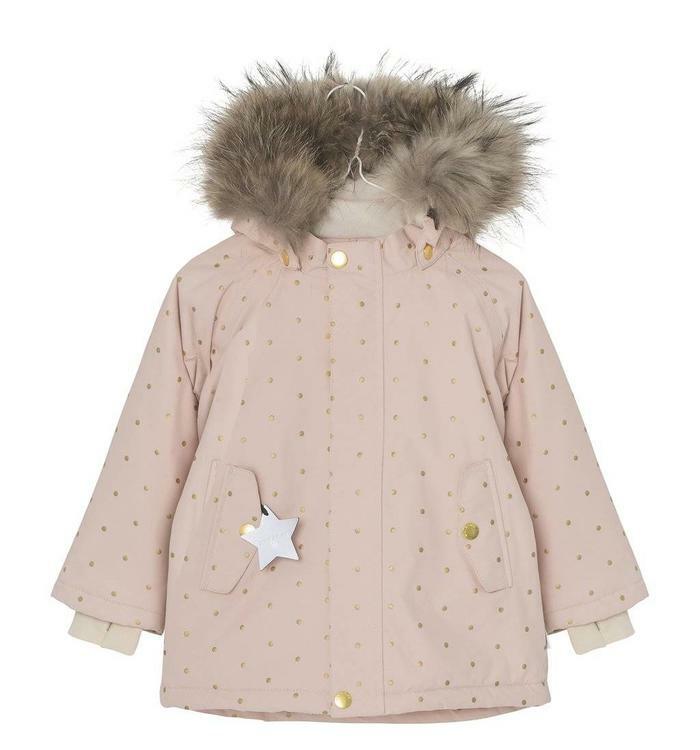 The jacket is made of a soft and light material as it is easy to run around for hours in all kind of winter weather. Wisti snowsuit w. faux fur by MINI A TURE. 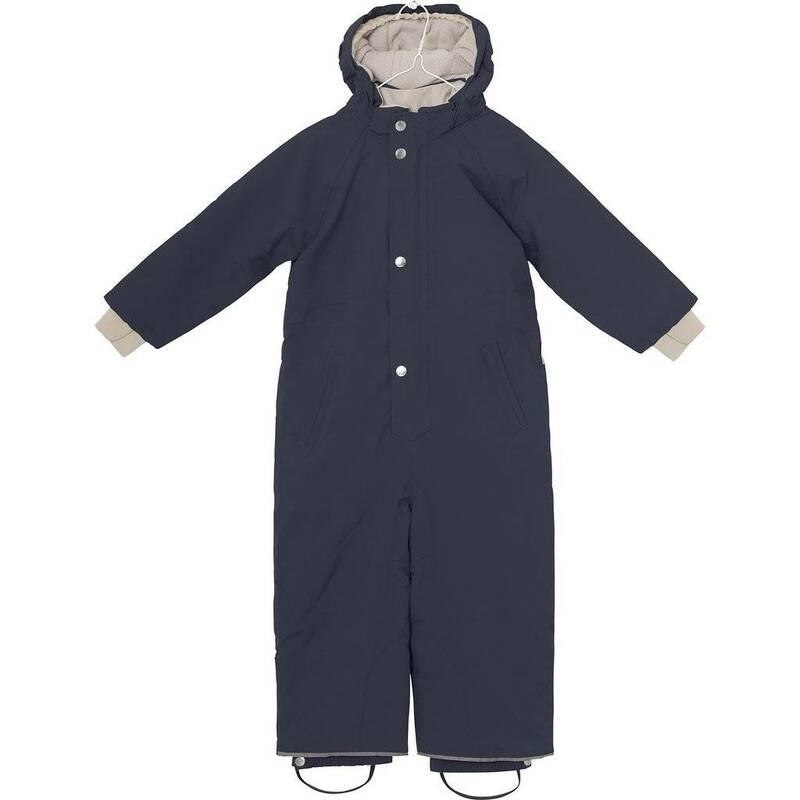 The snowsuit has two front zippers as it is easy to pull on and off. 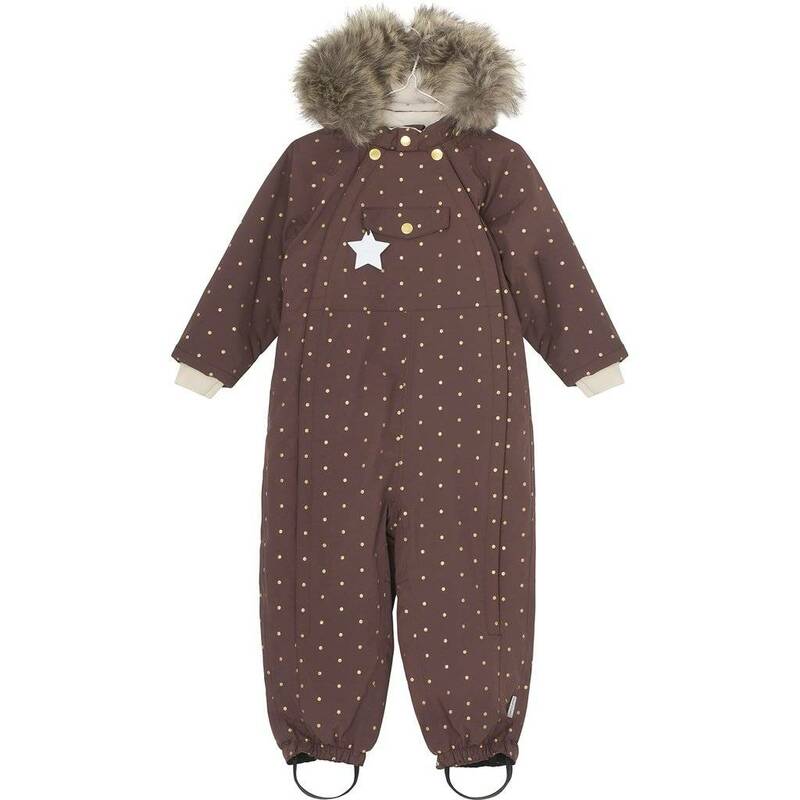 Cuffs are made of fast drying nylon and the sleeves have loops to fasten matching MINI A TURE mittens. 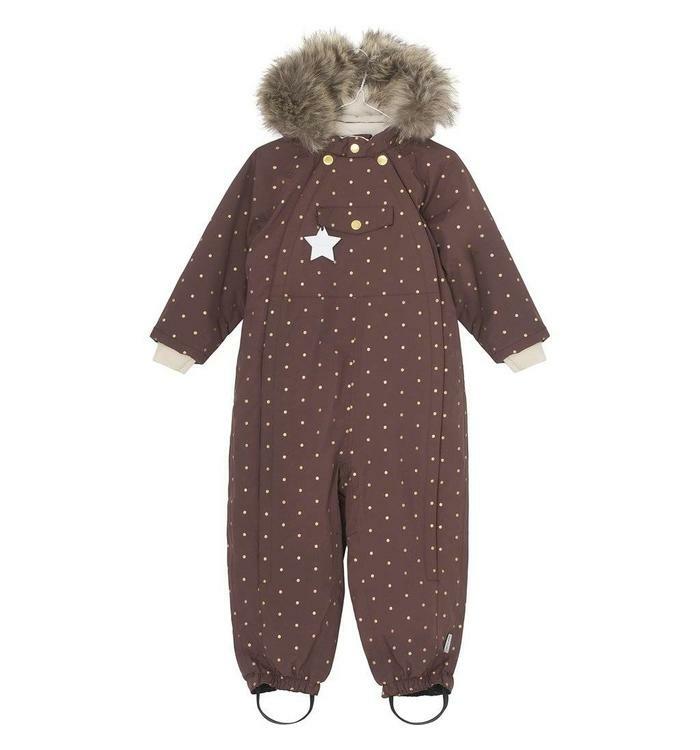 Gold dots winter snowsuit from MINI A TURE. 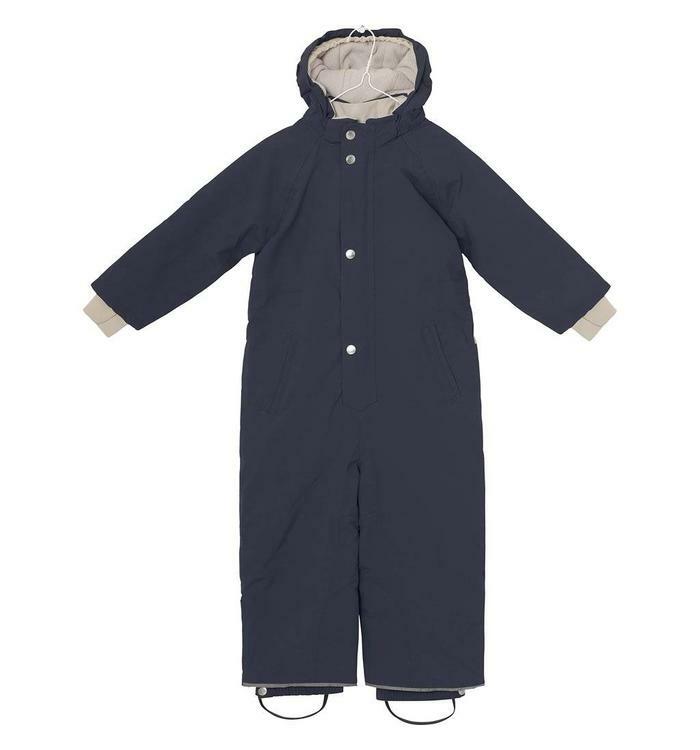 The flight has zip in both sides so it's easy to get on and off.